Awesome display of sportsmanship between teams. The skill and speed of teams were exciting to watch. 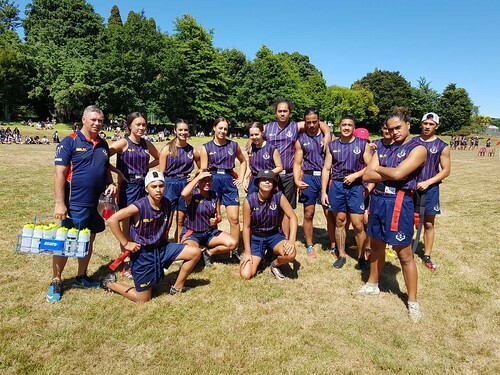 Rotorua Girls and Rotorua Boys High Schools taking out 1st and 2nd this year. Opotiki College coming 3rd and going to nationals as well. All the best to Rotorua Girls High school and Rotorua Boys High School who will represent the BOP at nationals. Special mention to Rotorua Boys High School Maurice Stone and Rotorua Girls high schools Carol Holt without you two this event would not be a success.